ELIZABETH CITY, NC – The auto industry is on a mission to improve fuel economy anywhere it can by incorporating new technologies, cutting weight, experimenting with different engine designs, and more. Gas prices may be the lowest they have been in years, but that doesn't mean efforts to become more eco-friendly have ceased. In fact, they're stronger than ever and this year's Green Car of the Year Awards are taking note of which vehicles knocked it out of the park, particularly the Green SUV of the Year: Jeep Grand Cherokee! 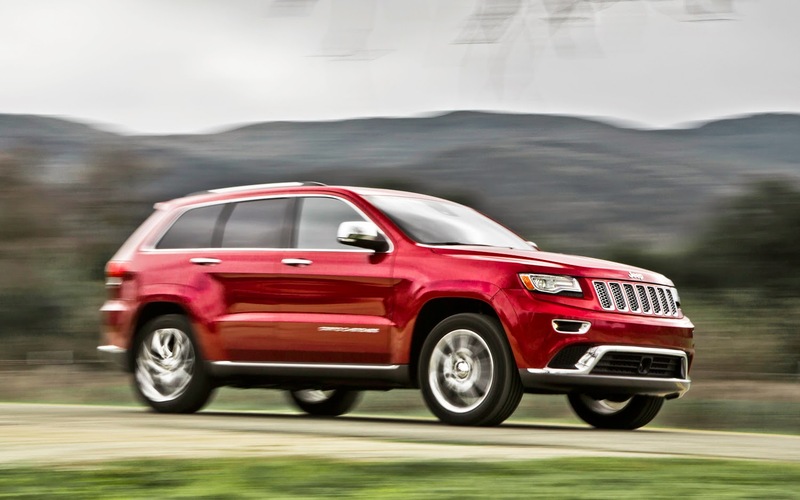 Since their start, the Green Car of the Year Awards have morphed into categories and this year's Green SUV of the Year is the Jeep Grand Cherokee EcoDiesel for its advances in fuel efficiency which save gas and therefore reduce the SUV's impact on the environment. The Jeep Grand Cherokee EcoDiesel earned Green SUV of the Year thanks to its aerodynamic design, 3-liter clean diesel engine, and eight speed transmission that are capable of achieving up to 30 highway miles per gallon! It used to only be small cars that were know for being eco-friendly and efficient, but as the industry has evolved the offering of greener vehicles has drastically expanded and we are proud to say the diesel engine Jeep Grand Cherokee is one of the best of the best! If you're all about adventure and efficiency, you've met your match! Come see us to explore the all new Jeep lineup! Perry Auto Group has two dealership locations to serve you better at 1005 W. Ehringhaus St, Elizabeth City, NC, 27909 or 1001 Halstead Blvd Elizabeth City, NC 27909. Stop in for any of your auto or community needs, or feel free to give us a call at (252) 338-9100.